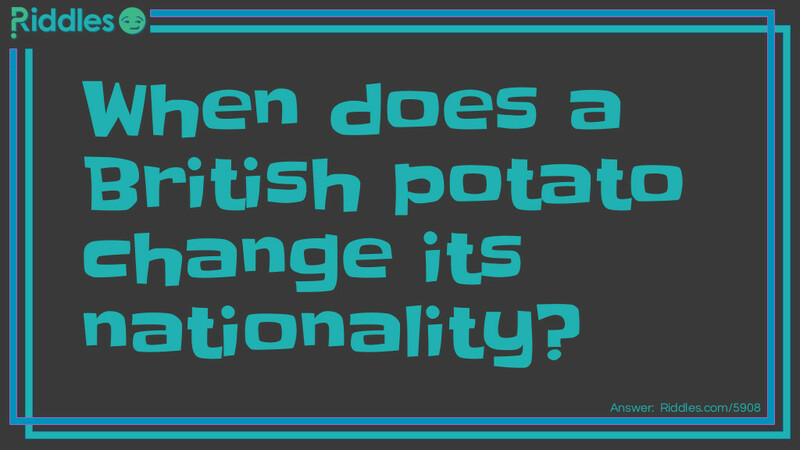 When does a British potato change its nationality? When it becomes a french fries. 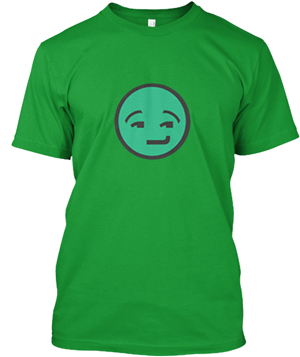 laugh it of Riddle Meme with riddle and answer page link.